Kesit Akademisi Dergisi intihallere karşı uluslararası politikalara bağlı kalmaktadır. Kesit Akademisi Dergisi, Turnitin de dahil olmak üzere intihal algılama için CrossCheck platformu ve Intihal.net kullanmaktadır. 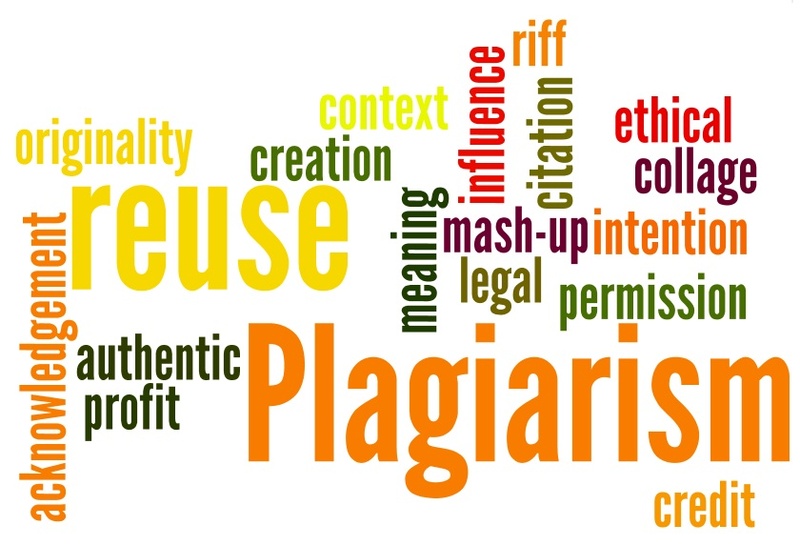 The Journal of Kesit Academy adheres to the international policies against plagiarism. The Journal of Kesit Academy is uses CrossCheck platform and Intihal.net for plagiarism detection, including Turnitin.